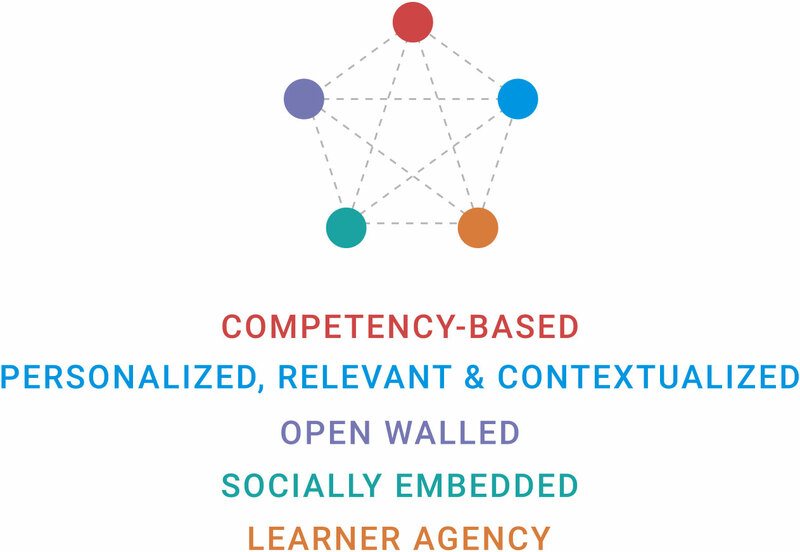 The learner-centered movement is gaining traction, transforming learners' experiences and ownership of their education. In partnership with schools, AltSchool works to amplify this movement. Our platform supports these five elements of learner-centric education, which focuses innovation across our national community of schools. Enable learners to articulate their own progress toward competencies, supporting deep collaboration between students and educators. Equip educators to design relevant learning experiences to enable learners’ engagement on the right activity at the right time. Empower students to explore their passions; to set goals for deepening knowledge; and to build habits, skills, and dispositions to thrive. Make it easy for families to be active participants in their child's learning. Forge strong connections between home and school. Leverage powerful technology to extend and capture “anytime, anywhere” learning. *From Education Reimagined, A Transformational Vision for Education in the US (2015). Used and adapted herein with permission. Great learning is messy. We can help. Like every learner’s path, every school’s journey to educational transformation is unique. We build deep partnership around the identity, values, and goals of your school community to help you navigate the road ahead. Educators guide the development of our technology from start to finish to ensure that our tools are steeped in practice, not the other way around. without the right support. Our team is your team, and we’ll partner with you every step of the way.